Yesterday was our last day of free play at Gymboree. 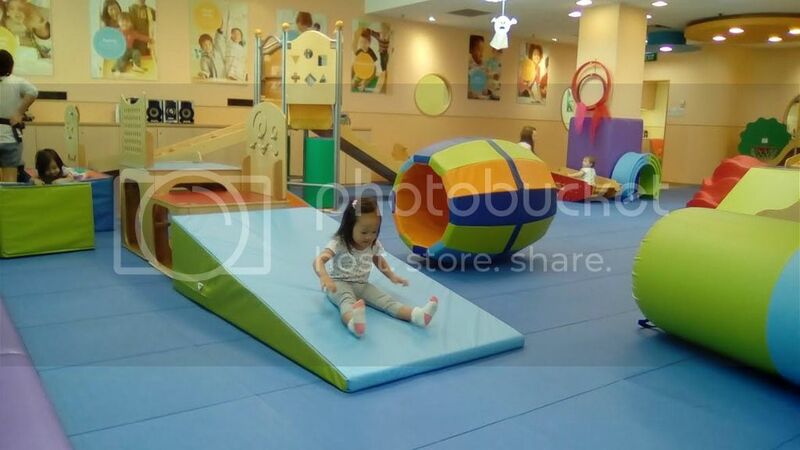 I’m sure the Little Girl enjoyed her 5 days of play at Gymboree for the past months. 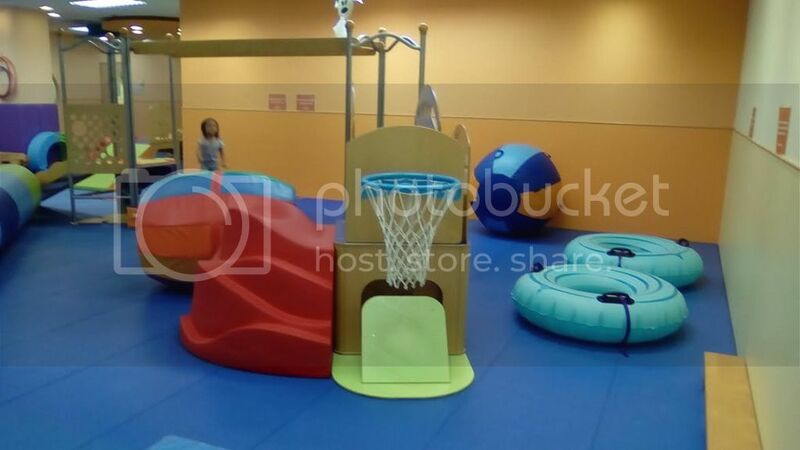 We got a great deal at Groupon for $60 of 5 session free play at either Gymboree Tanglin Mall or Gymboree Harbourfront. That’s about $12 per session. Not bad, I’d say. 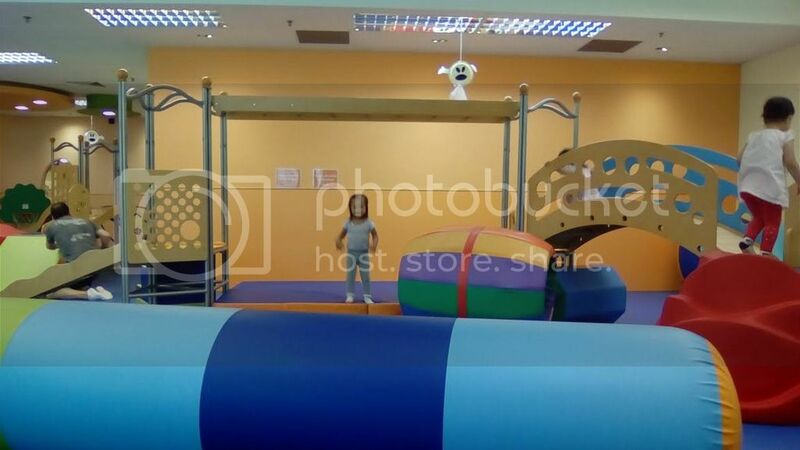 Since Natalie loves moving around and jumping up and down, she absolutely enjoyed our Gymboree sessions. One hour seems to just pass by so quickly. We even had an episode yesterday because she didn’t want to leave yet. And when we did, she still wanted to return for another hour. Uhmm..
One thing I liked about Gymboree is that they often rearrange the play area so the kids always had something to look forward to. The equipments are mostly the same but since it is often reaaranged, they feel like there is something new each visit. They also make sure both parents and kids use a hand sanitizer before entering. And kids are taken their temperature to make sure they aren’t feverish when they play. We will miss our regular trip to Tanglin Mall for sure.